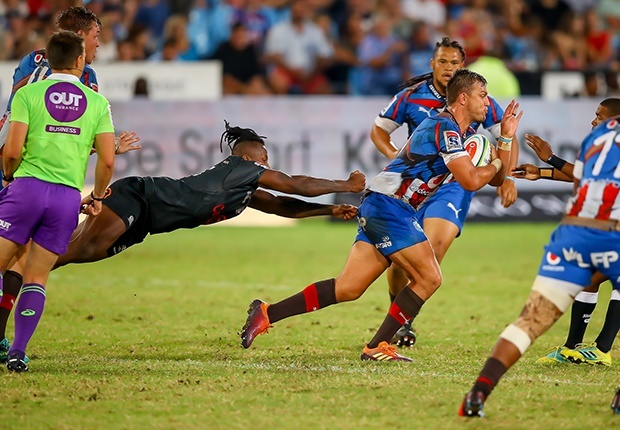 Pretoria - Last weekend's 56-20 loss to the Chiefs will not be added motivation for the Bulls when they tackle the Sharks in Durban on Saturday, captain and flyhalf Handre Pollard has said. Pollard addressed reporters at Loftus Versfeld on Wednesday after coach Pote Human announced his side. Pollard said Human put pressure on them every week. “You can’t look at results and find confidence in results or put pressure on now that you have lost. You have to trust your process, and we have a great process. We get confidence from our prep in the week and that’s it,” Pollard said. The Bulls thumped the Sharks 37-14 in Pretoria earlier this month and Pollard said were looking for more of the same.